ORINDA, CA. 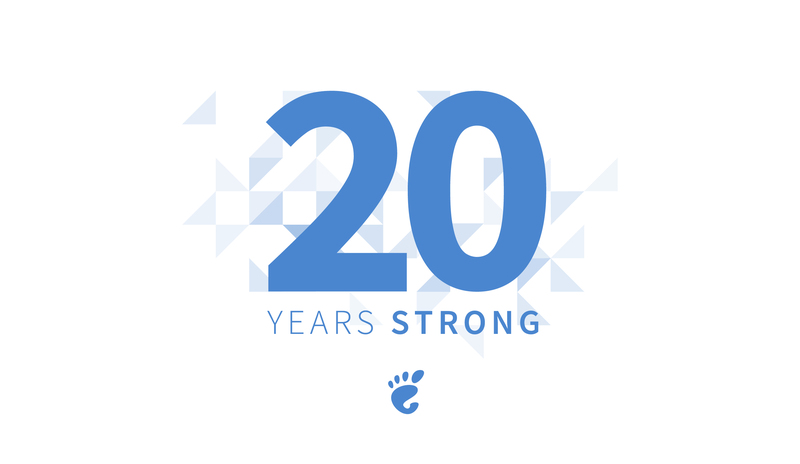 Today, the GNOME Project proudly celebrates its 20th Birthday. Founded by Miguel de Icaza and Federico Mena Quintero on August 15, 1997, GNOME has since become a pillar of the Free Software community. 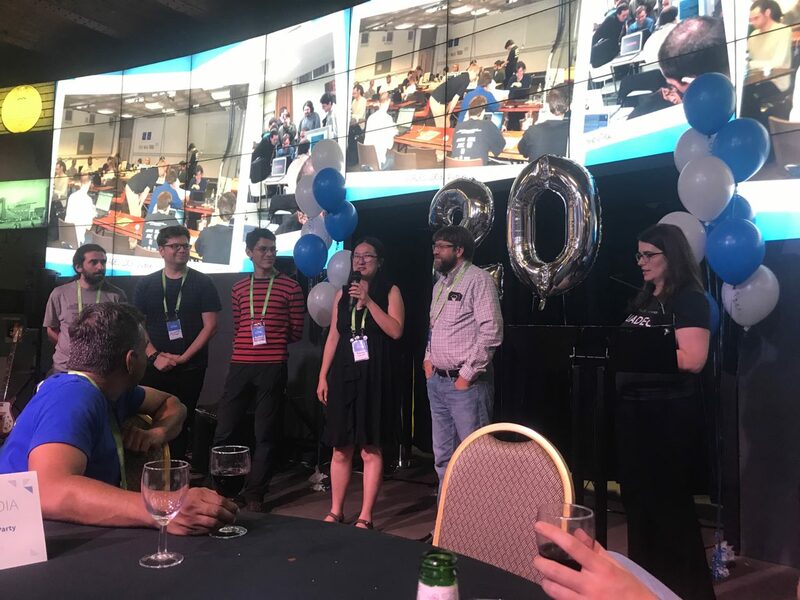 Celebrate Twenty Years Strong with the GNOME Foundation: visit the 20th Birthday Party page to find a party — or even start your own. You can also support GNOME by making a donation or becoming a Friend of GNOME. 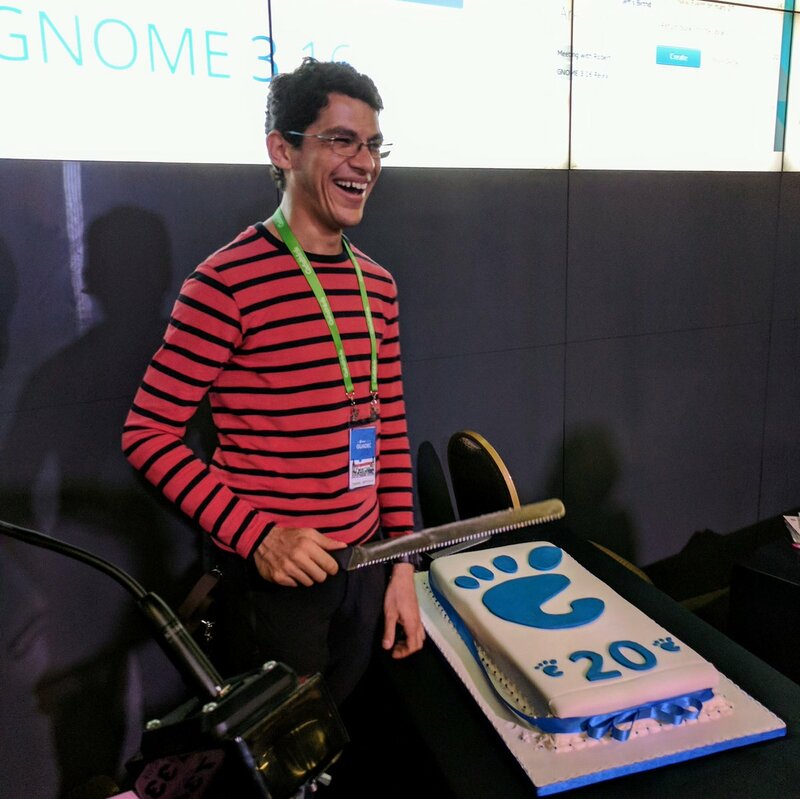 Enjoy a few of the many photographs from the 20th Birthday Party at this year’s GUADEC, where co-founder Federico Mena Quintero celebrated his own birthday alongside GNOME’s. 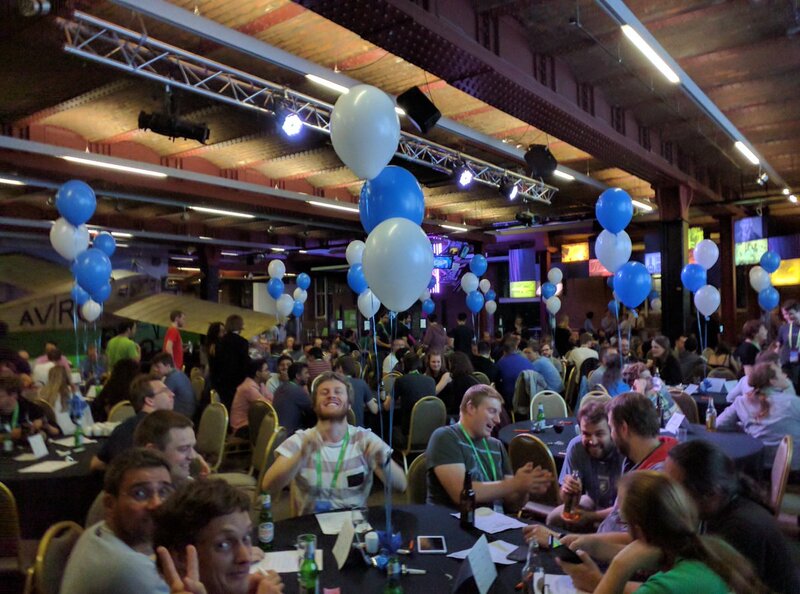 A more detailed history of the GNOME project, fun facts, pictures, and more, can be found at http://www.happybirthdaygnome.org.